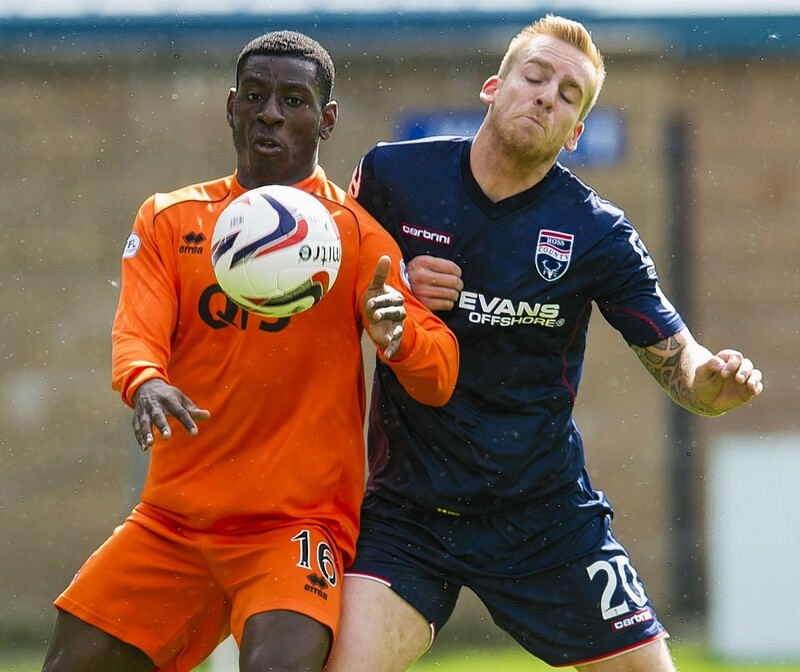 Ross County travel to Tannadice to take on Dundee United today looking to avoid becoming the first side since Falkirk in 2008 to lose their first four games of the Premiership campaign. 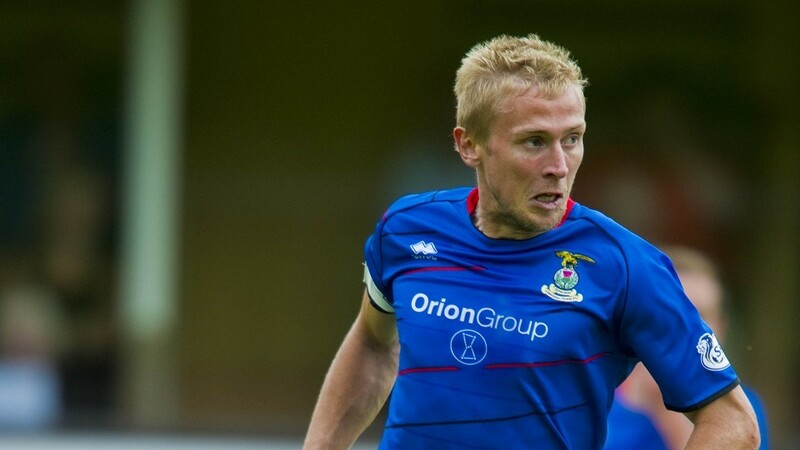 Ross County defender Jordi Balk has told his team they must take their chances to recover from their poor start to the campaign. 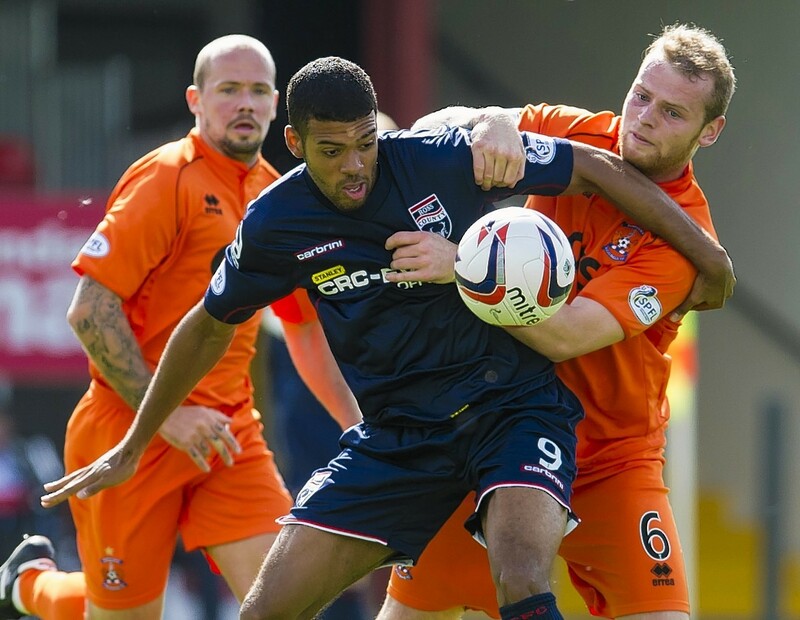 Ross County's miserable start to the season continued as they lost 2-1 at home to a spirited Kilmarnock side. 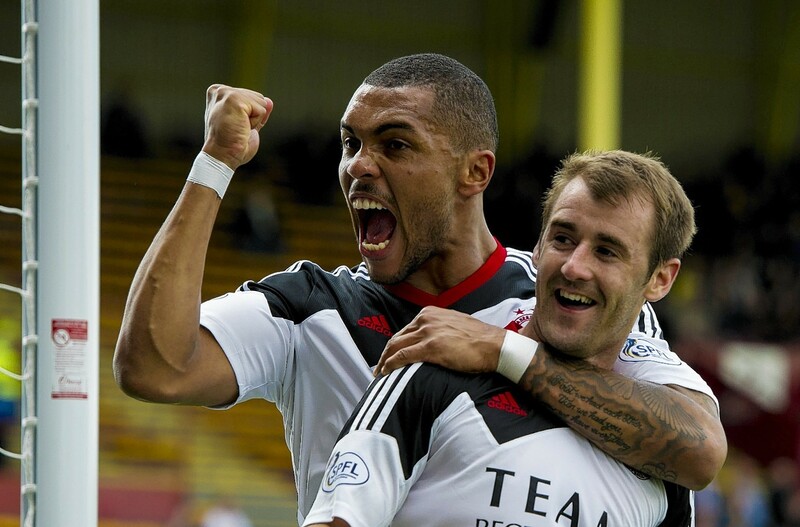 Former Aberdeen attacker Josh Magennis believes the Dons will mount a Scottish Premiership title challenge to Celtic. 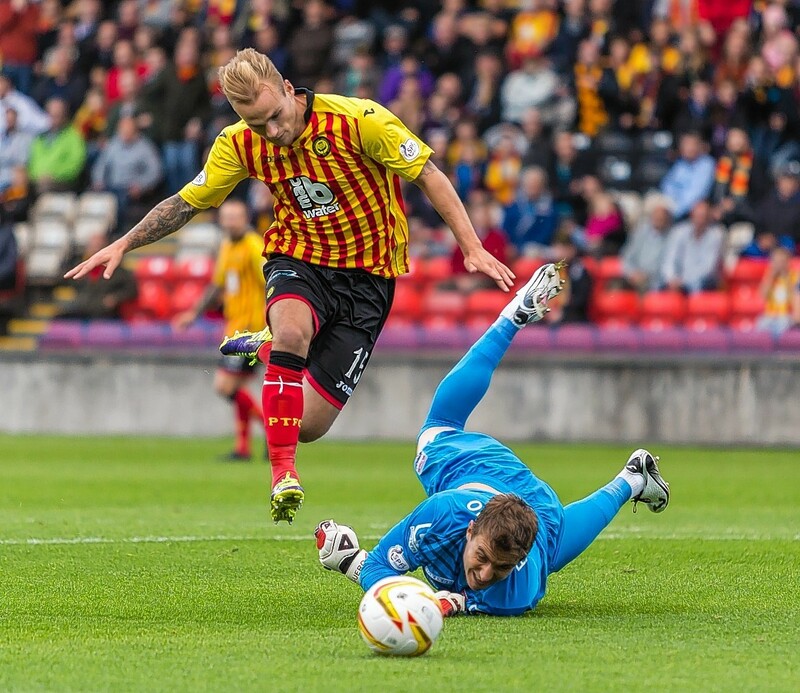 Ross County continued their disappointing start to the season conceding four-goals to an inform Partick Thistle side. 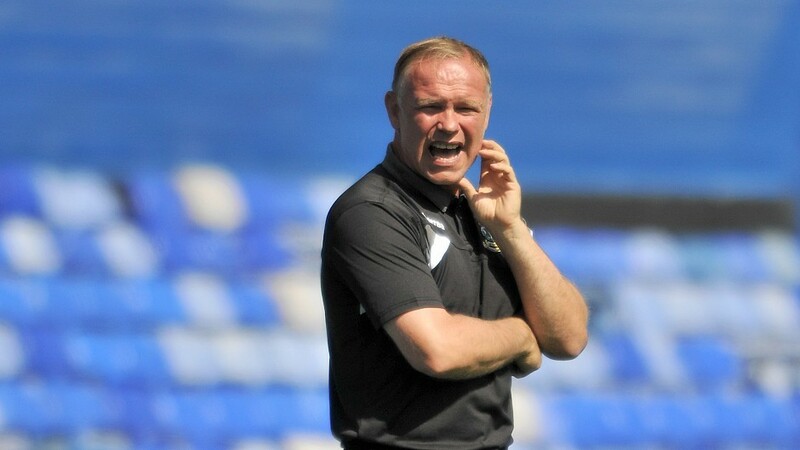 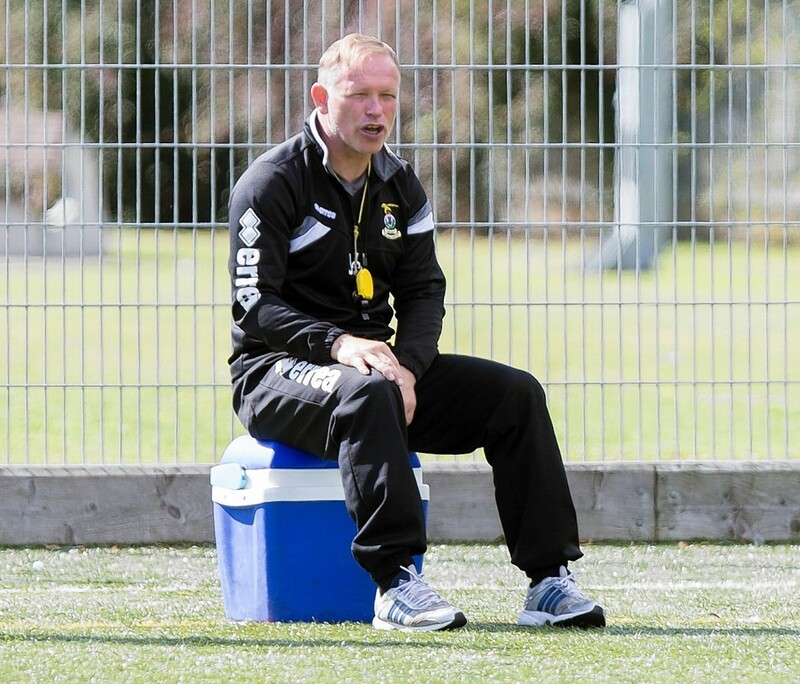 Adams’ summer spree has brought drastic changes to the squad but this team is not yet ready for the rigours of Scottish football, as he learned in painful fashion. 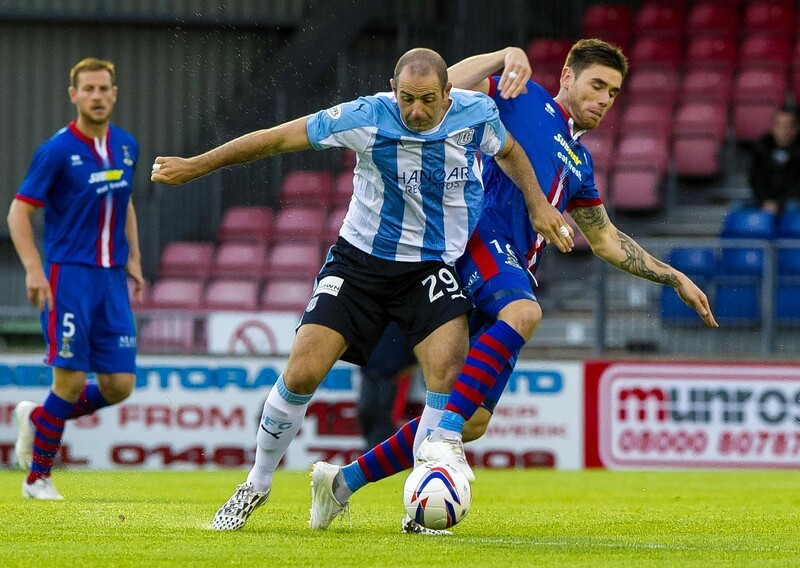 Aberdeen FC got their season back on track last night with a comfortable 2-0 win at Rugby park. 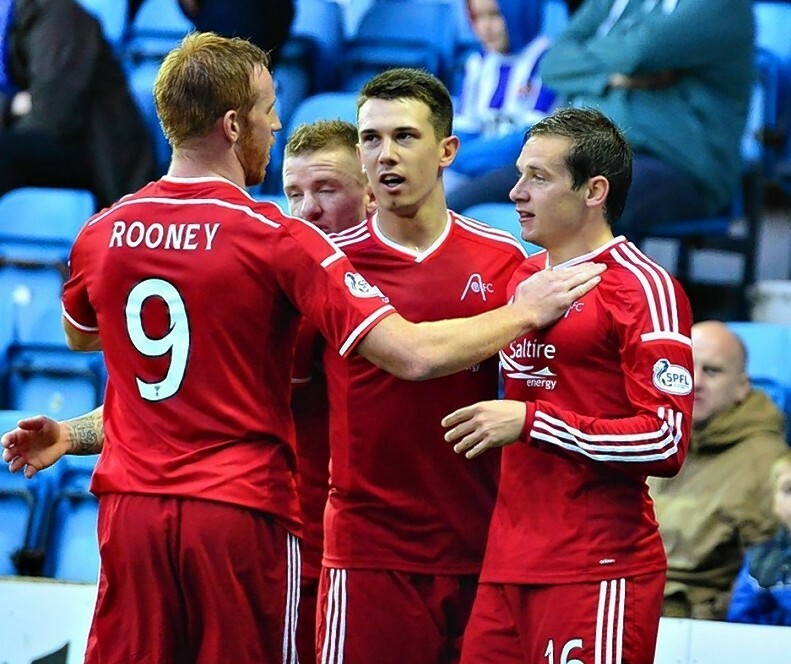 Peter Pawlett scored the first and Ryan Jack headed the second after a well worked move. 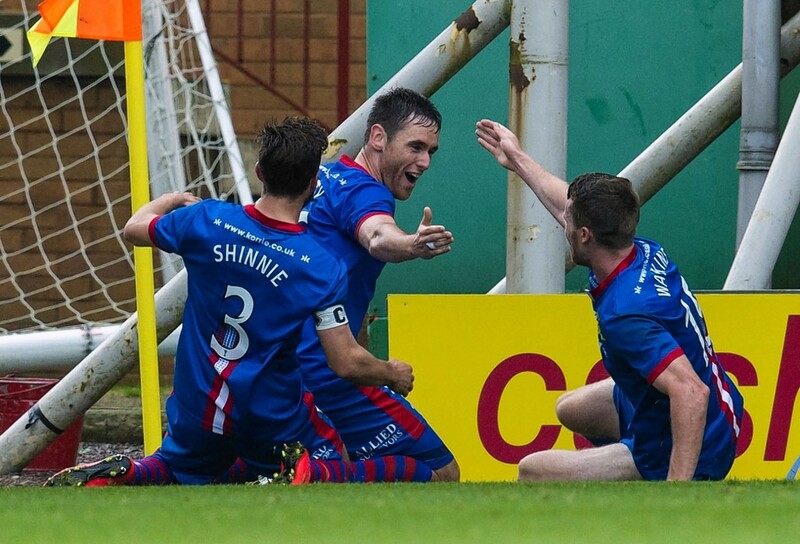 The Dons will now hope to build on this result and convert some of their European form into league success. 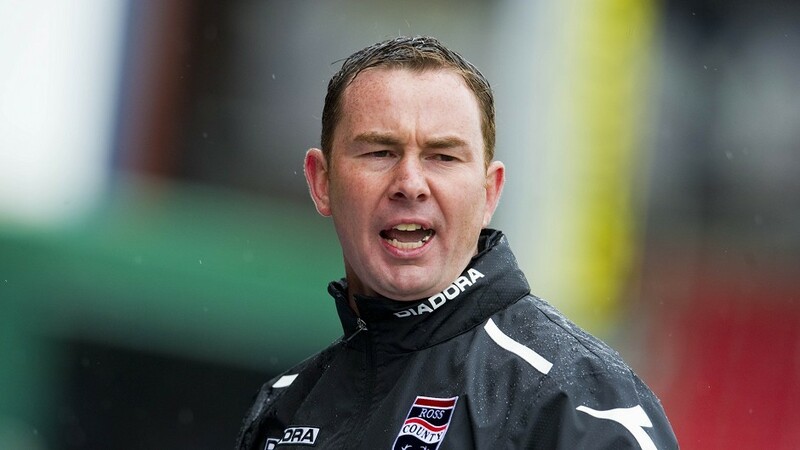 Ross County's hopes of making a quick start to the new season have been dashed by two defeats and it is clear time is manager Derek Adams' biggest enemy as he bids to get his new-look team bedded in. 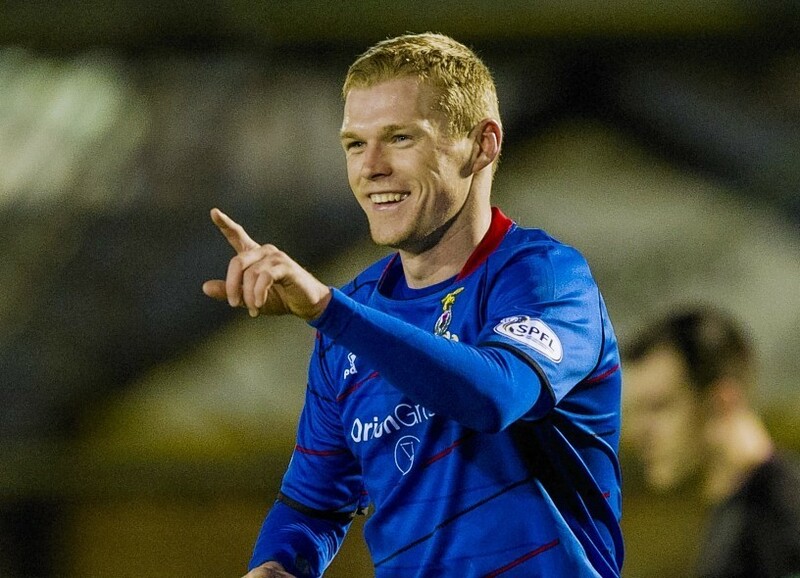 An important and merited win for the Dons, paid for on plastic, but a season which had got off to a stuttering start is now in credit. 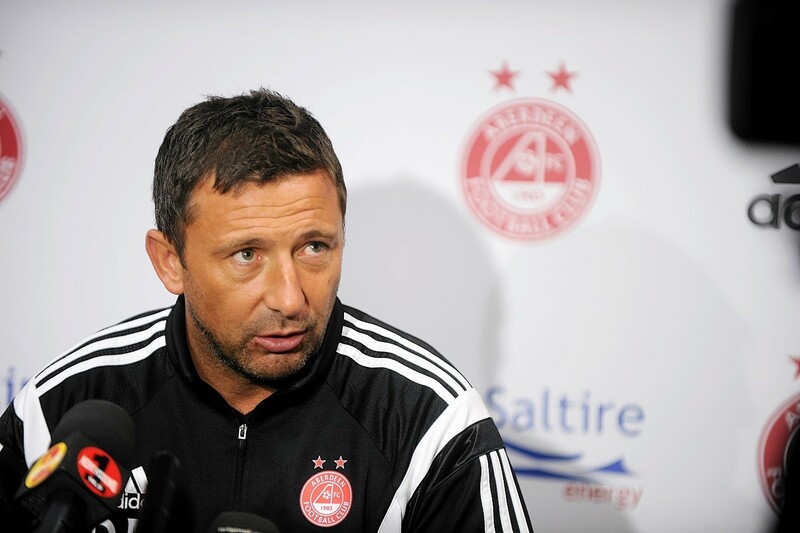 Aberdeen manager Derek McInnes will not use Kilmarnock's plastic pitch as an excuse if his side fall to a fourth defeat in succession tonight. 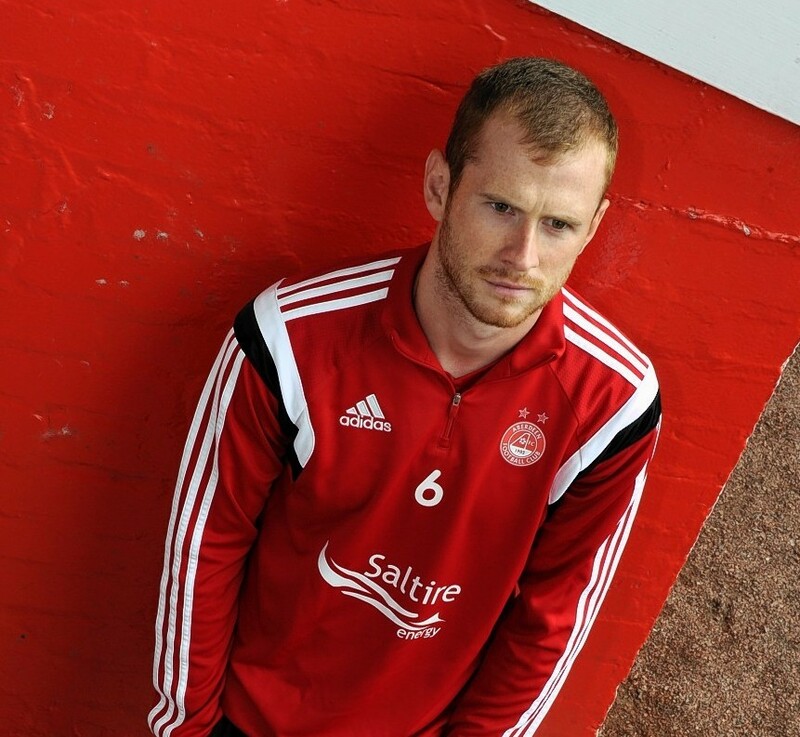 Aberdeen defender Mark Reynolds enjoyed the cheers and endured the jeers. 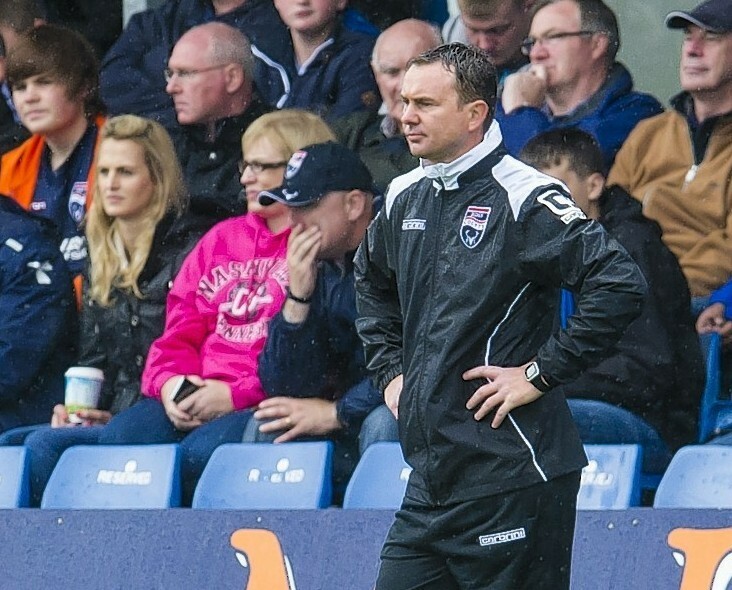 Ross County's preparations for their game against Partick Thistle this evening have been disrupted by flooding at Victoria Park, with the Staggies squad forced to train indoors for the past two days. 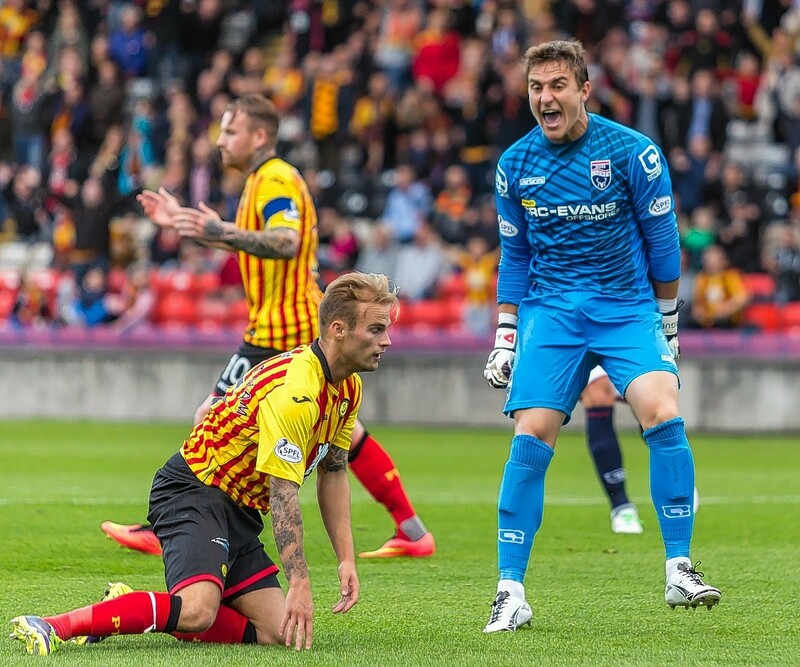 Ross County captain Richard Brittain believes the new-look Staggies now pose the greatest attacking threat he has seen in his six years at Victoria Park. 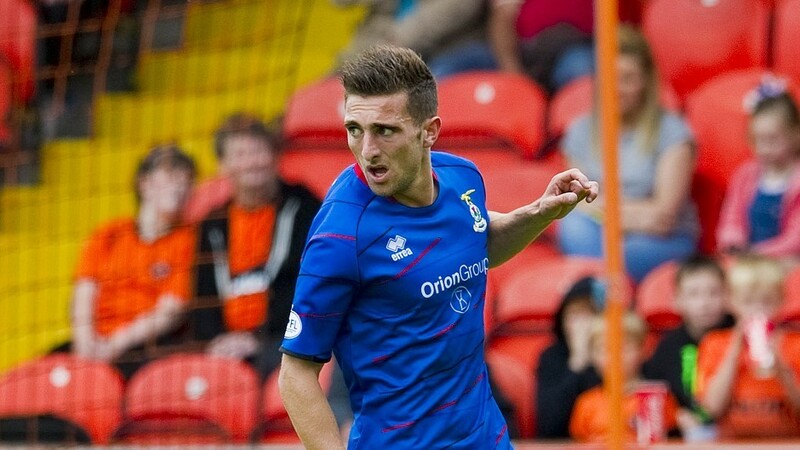 Aberdeen travel to Kilmarnock tomorrow with Dons manager Derek McInnes looking for an instant response from his side following the lifeless display against Dundee United on Sunday. 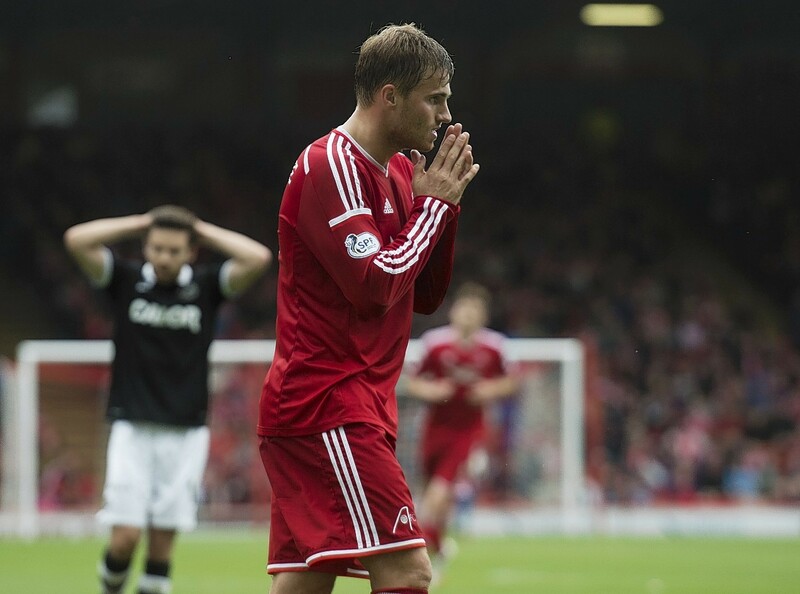 Aberdeen midfielder Ryan Jack insists yesterday's Pittodrie mauling by Dundee United must serve as a wake-up call. 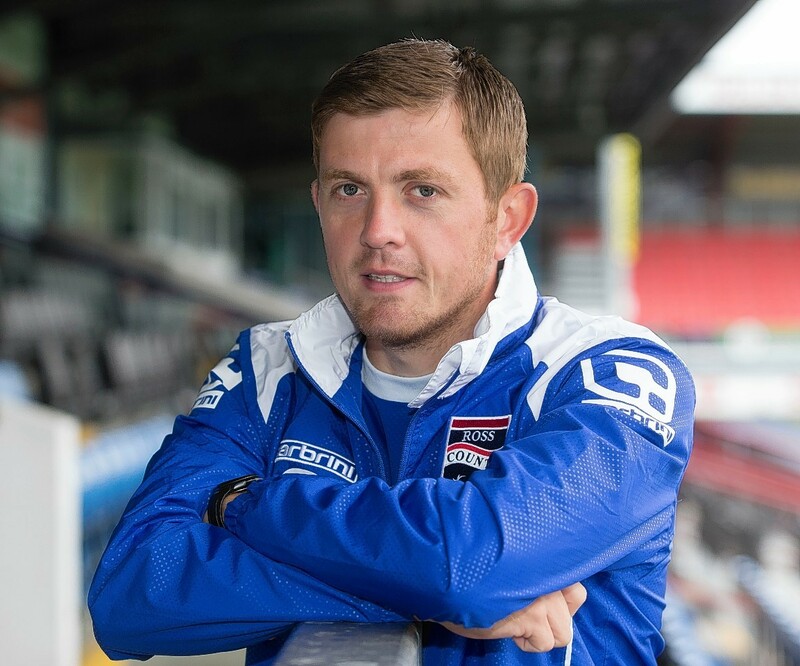 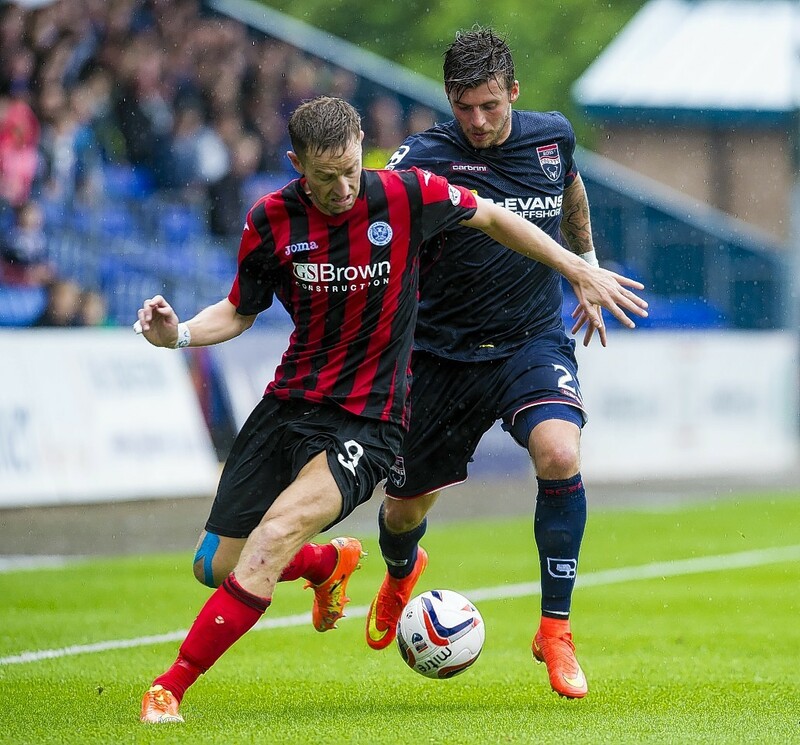 Ross County midfielder Graham Carey had no complaints following his side's opening-day defeat by St Johnstone, but has warned the Staggies' players must cut out the errors if they are to be a Premiership force this season. 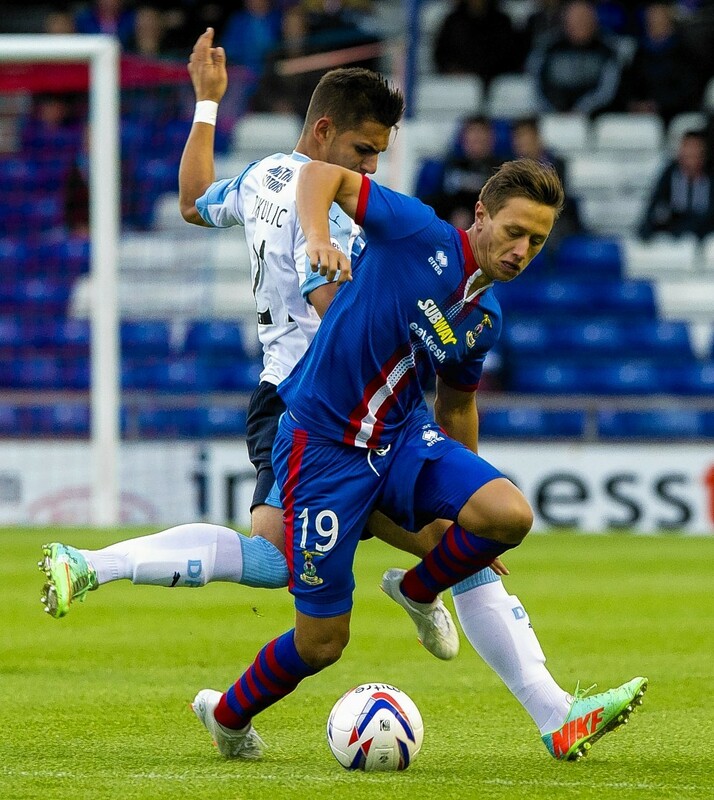 Ross County couldn't muster a winning start to the season as they fell to a 2-1 defeat at home to St Johnstone. 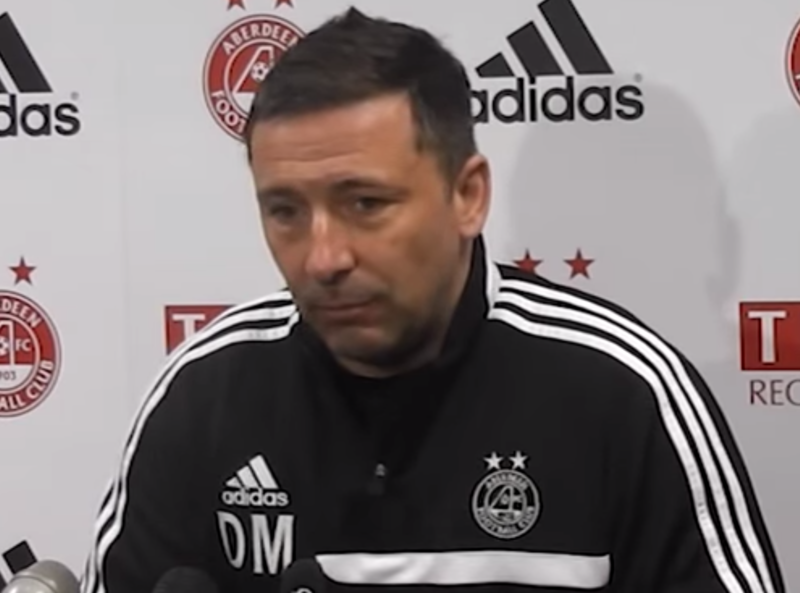 Aberdeen boss Derek McInnes has blamed tiredness for his team's losing start to their league campaign as Dundee United ran out 3-0 winners at Pittodrie. 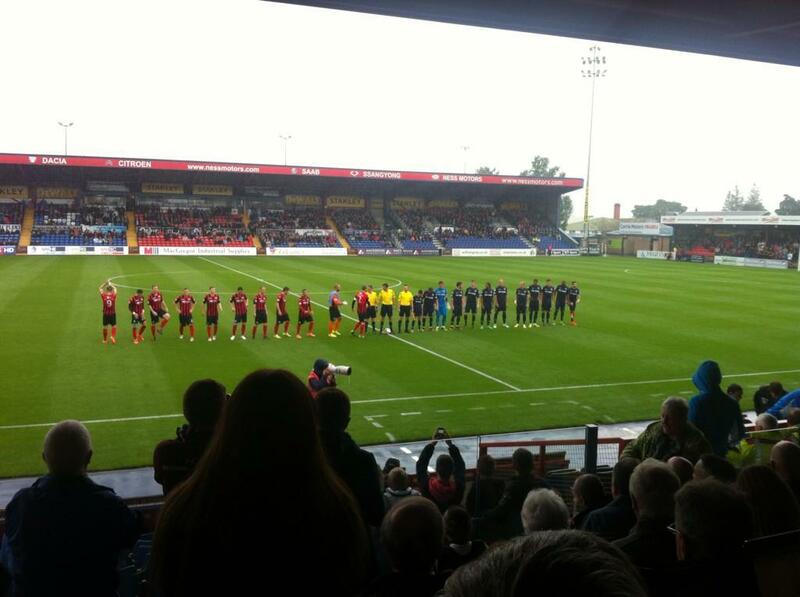 Ross County fell to a 2-1 defeat against St Johnstone on the opening day of the campaign at Victoria Park. 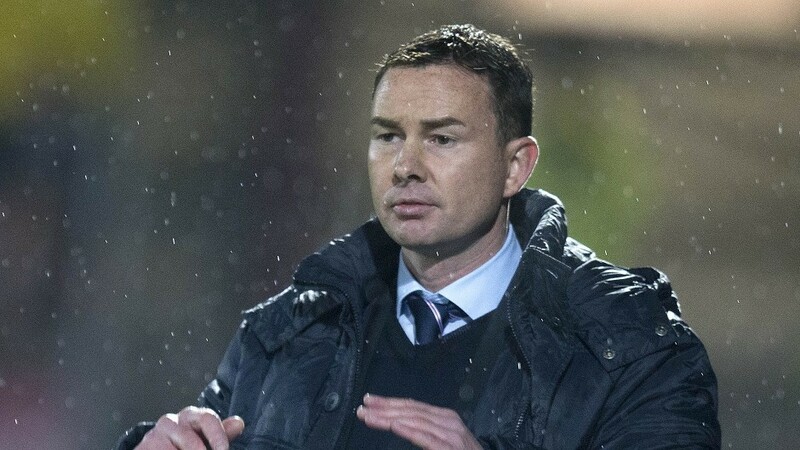 Ross County manager Derek Adams hopes to re-sign midfielder Graham Carey in time for Sunday's opening Scottish Premiership fixture against St. Johnstone.